It’s a great news to say that the analysis says that Bitcoin (BTC) has made up 50 percent of the entire cryptocurrency market capitalization. The CoinMarketCap’s bitcoin gives a rate on the site- an indicator tracks the percent of the total cryptocurrency market capitalization contribution by the leading cryptocurrency bitcoin been the top currency overall carrying 50% of the market in its pocket. 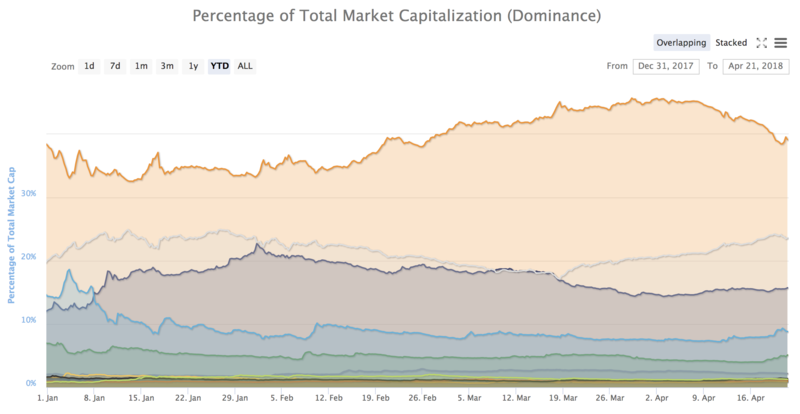 The above chart is showing how bitcoin is been BTC Dominance Continues! | Bitcoin Hit’s 50% for the first time in 2018. 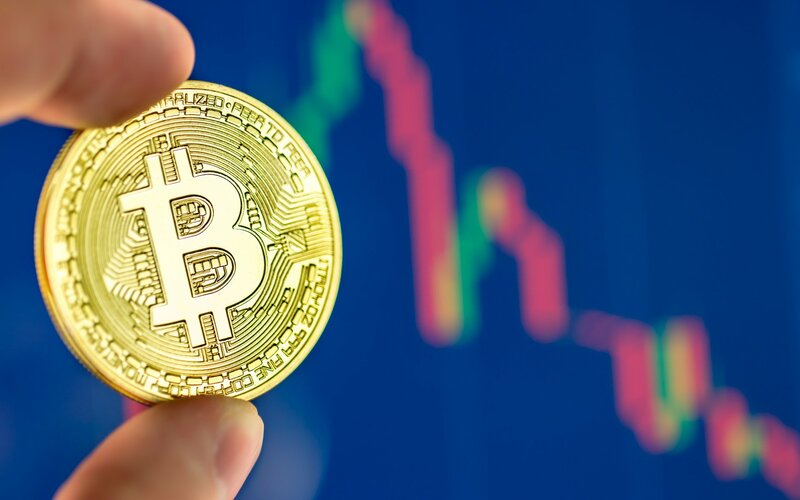 The favorite of 50% crypto investor and the price analysis of bitcoin’s dominance rate been on a steady incline over the past few months, currently, it’s going to show how much the price of bitcoin has increased in the month of May. As the price of Bitcoin clumps down with it other Bitcoin also clumps down with it. The price was high till 19th December over all exchanges the price was $17,605.81 it was the average price of BTC 65 percent higher than the cryptocurrencies value today, according to the CoinDesk Bitcoin Price Index. At press, the bitcoin’s market capitalization now records $105,785,552,545, which is about $901 million more than the market capitalization of every other cryptocurrency combined.